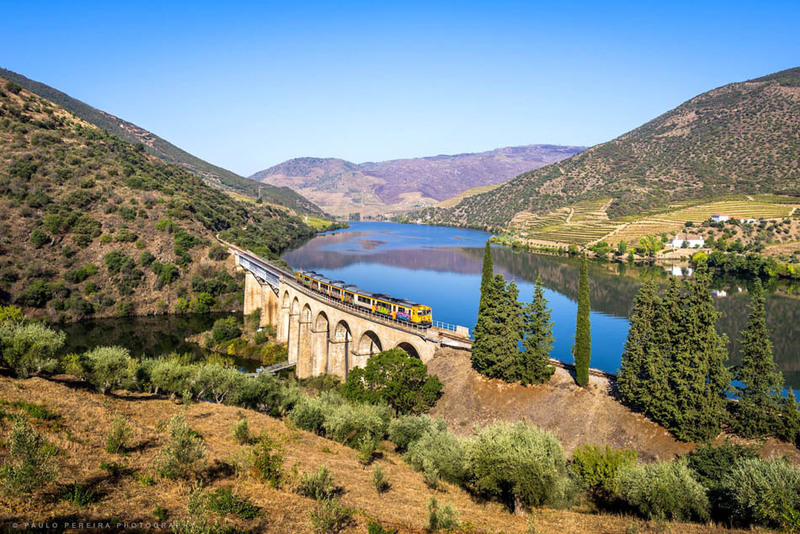 Discover the Northern Regions of Portugal and spend some memorable holidays. 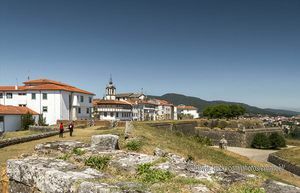 The Northern Region of Portugal boasts an iconic historic and cultural heritage. 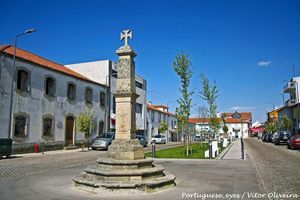 In fact, this region is the cradle of contemporary Portugal, which was established here during the 12th century. 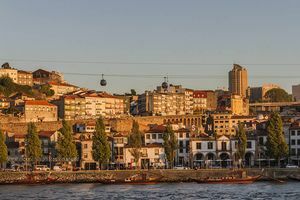 Porto is a must-see World Heritage city, internationally known by its Port Wine. The city is an excellent base to then explore the nearby towns and villages in the north. 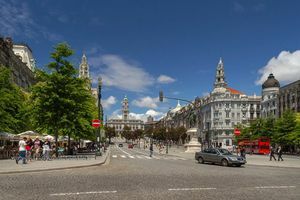 It does have lots of things to pamper yourself with: a perfect combination of ancient churches and historical monuments, such as the Sé do Porto (Cathedral) or the Igreja de San Francisco Church; as well as the iconic contemporary buildings of Casa da Música or Serralves museum. 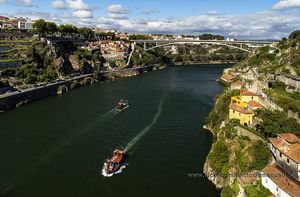 The Douro River arrives in Porto after having crossed innumerable cliffs, and inland mountains. 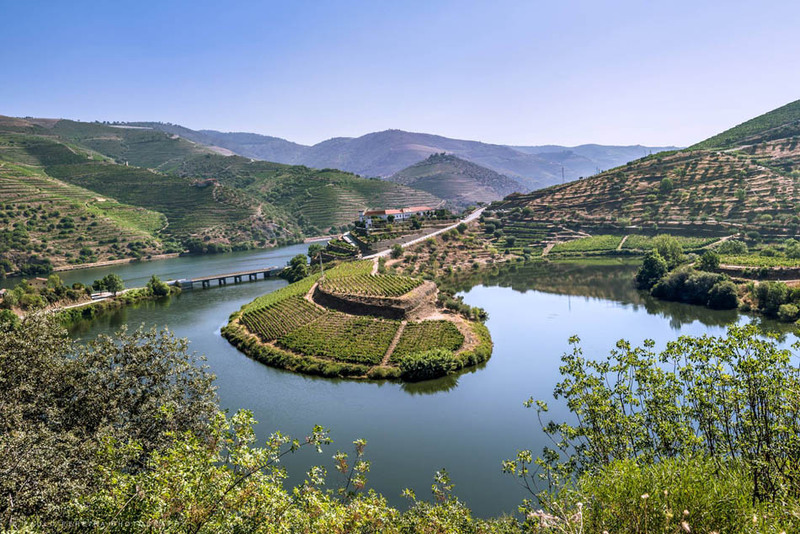 In fact, the Douro river is a permanent prop in the landscape of the Douro Region, also registered as World Heritage. 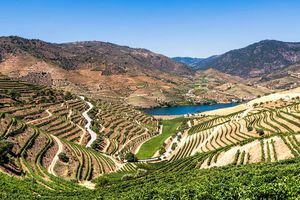 This region is home to the wines of the renowned Port Wine and Douro Wine, then distributed to the wineries in Vila Nova de Gaia. 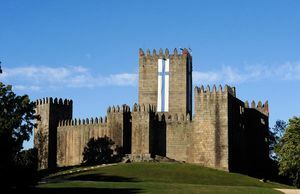 The North of Portugal is cramped with mountains and natural parks with lots of castles, such as the one in Guimarães. Thus, it truly is the ideal place for nature-focused tourism. 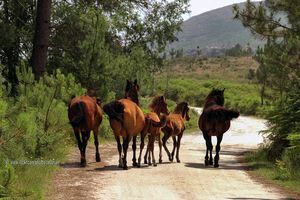 The best place is, without doubt, the Peneda-Gerês National Park, but the region does have many other natural parks where fun with nature is guaranteed, such as the Litoral Norte Natural Park, the Alvão one, and the Montezinho Natural Park. 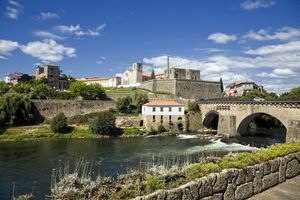 This region also is famous for its charming cities which still have a “human scale,” such as Viana do Viana do Castelo, Vila Real, Lamego or Braga. 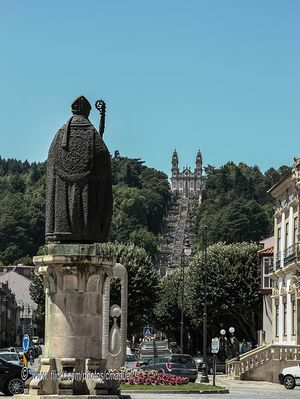 Religious tourism is also present in this region, since Braga - alongside Fátima - is one of the main destinations of religious tourism in Portugal. 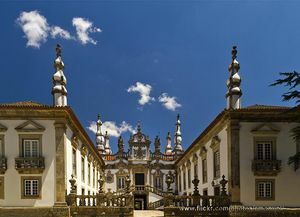 The city of Braga is full of sanctuaries, churches, sacred temples, etc. Its museums boast lavish interiors with golden statues that are true icons of religious tradition. 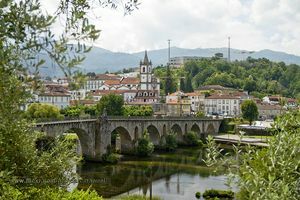 Visit the beautiful city of Monção and do not hesitate in tasting the “vinho verde” (green wine), Alvarinho, on your way through the region of Minho. 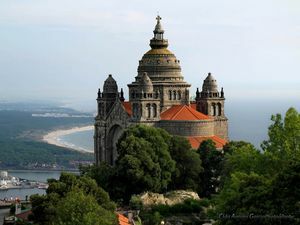 Discover Viana do Castelo, the jewel of Costa Verde. Discover the picturesque location of Ponte da Barca on your way through the north of Portugal. Enjoy nature on its purest form in the Peneda Gerês National Park. 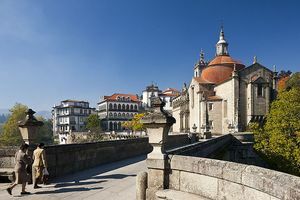 Come to discover the historic city of Braga. 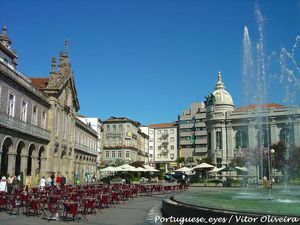 Discover the city of Vila Real and enjoy some memorable holidays in northern Portugal! 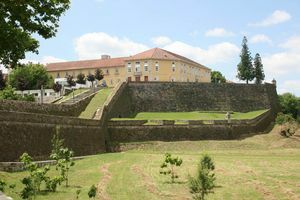 Visit Barcelos in the region of Minho. Descover Guimarães and tourism in the North of Portugal. 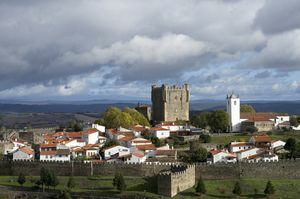 Don’t miss discovering the city of Bragança. 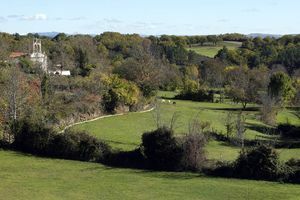 Enjoy the flora and fauna of Montesinho Natural Park. 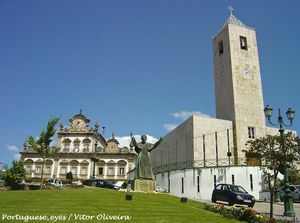 Discover the town of Mirandela in the district of Braganza. 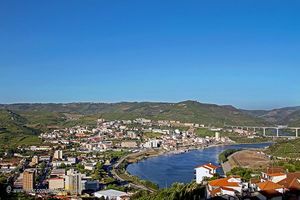 Find out more about Miranda do Douro town and the region of Trás-os-Montes. Relax in the town of Amarante, in the district of Porto. 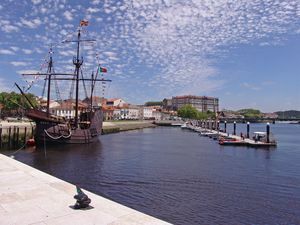 Discover the town of Vila do Conde and its main attractions on your stay in Porto. Spend some unforgettable holidays in Porto, one of the most splendid cities in Portugal. Spend at least one afternoon visiting Vila Nova de Gaia and its wineries during your stay in Porto. Enjoy Porto and Douro and discover its numerous tourist attractions. 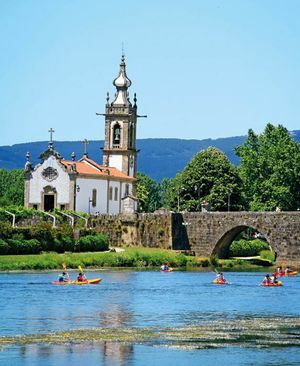 Enjoy an unforgettable day in the city of Lamego. 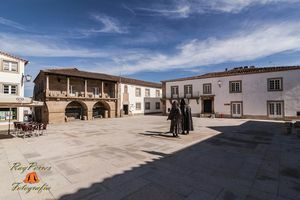 Spend a memorable day in the town of Peso da Régua. Visit the pintoresque town of Pinhão in the region of Douro. 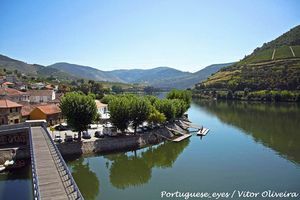 Discover the town of Vila Nova de Foz Côa in the region of Douro.